The first thing a web-site visitor often sees, especially when this visitor lands on the full web-site is the hero image. 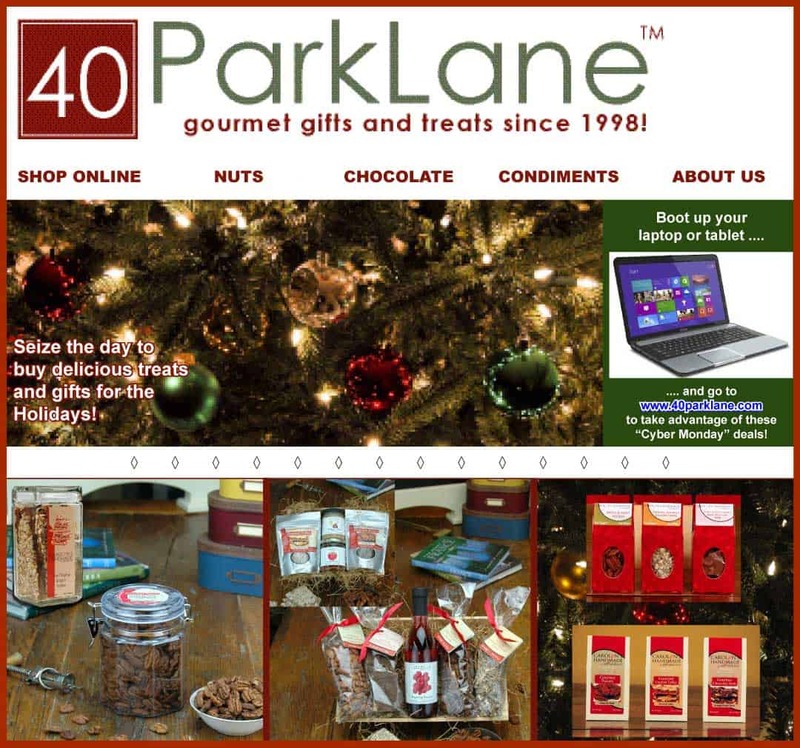 When we redesigned 40parklane.com for our food business, due to the fact that our gourmet treats and gifts were very seasonal, we had to make sure the hero image reflected “the season”. 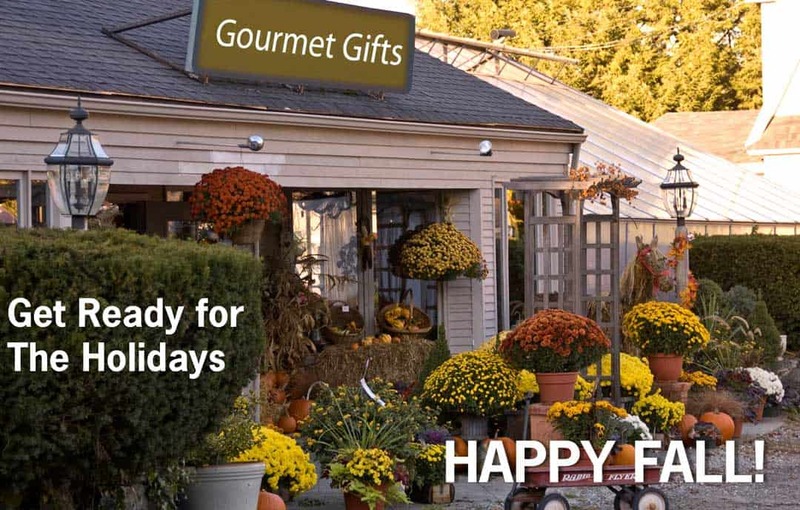 In this example we used our in-house photography to set the scene with a gorgeous fall hero image, while “planting the seed” into the visitors mind of the need to buy a Holiday treat or gift soon. 40ParkLane believes in visual sites as the old adage states ” a picture speaks a thousand words”. Where relevant we complement images with colored areas, icons and where applicable and necessary clear and concise text. Landing pages are a key feature of 40ParkLane digital marketing campaigns. Whether advertising via Adwords or equivalent services or sending out emails for the Holiday Season, we always utilized a landing page or micro-site. Depending on the amount of real-estate you have in an ad or email there is only so much you can show, say or display. So your ad needs to be on point and captivating, enough for the visitor to click on a “call to action” link. Once they reach the landing page, you can unwrap the whole story you want the visitor to know. And…present them with options for conversion. There is nothing like a real time face to face meeting with a customer. Trade or Consumer shows or great platforms to meet new and existing customers. A trade show booth, well decorated can convey a chosen atmosphere and can communicate the brand message. The internet due to it’s digital nature, unless using video conferencing or skype, must rely on photography, digital design and web design to convey an atmosphere, a mood, the brand message and the “love” we have for our customers. 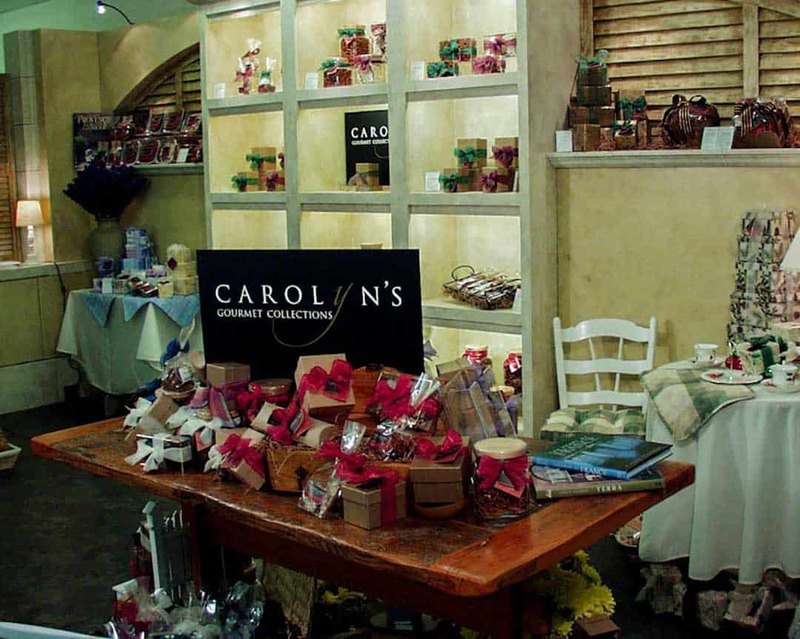 At 40parkLane.com when redesigning our web site for the gourmet treats and gifts business we tried to translate the feel of our trade show booth into the design of our web-site.